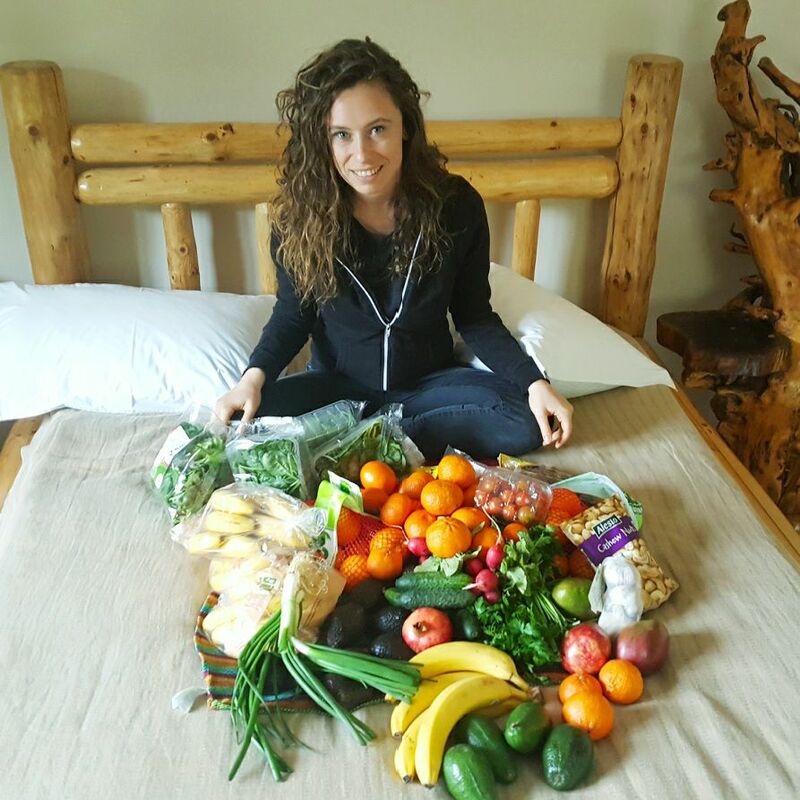 She wanted to lose weight and, after doing thorough research, decided to go fully raw vegan for one year. A raw vegan diet includes vegetables, fruits, nuts, sprouts, seeds, oils, herbs and what is more important, food that isn’t cooked above 48 °C. No animal products are used (vegan lifestyle). In other words, people eat the way nature offers her goodness. 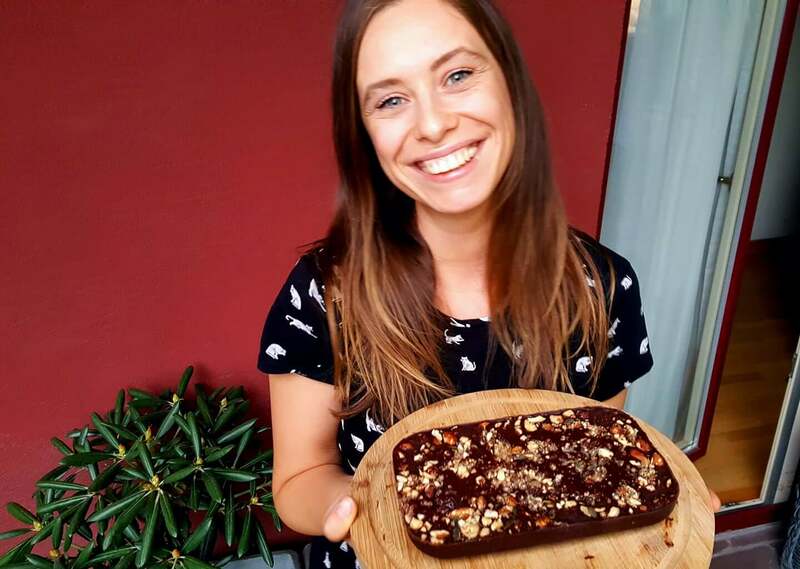 If it seems a bit restrictive for you so far, it wasn’t for Marisha – this turned out into a fascinating adventure for her, full of new meals and recipes. Weight – 73 kg. Height – 1.73. Marisha is a gorgeous Moldovan girl living with her family in Romania and working as an event organizer. Her job is to coordinate and run activities like art camps for kids. Almost four years ago she was looking for ways to lose weight and discovered raw veganism. ‘I hid my scales under a closet and I lacked the courage to use it since I saw my 73 kg for a height of 1.73cm. I started to eat a lot of unprocessed (raw) fruits and vegetables and asked myself if I could live on a raw vegan diet only. 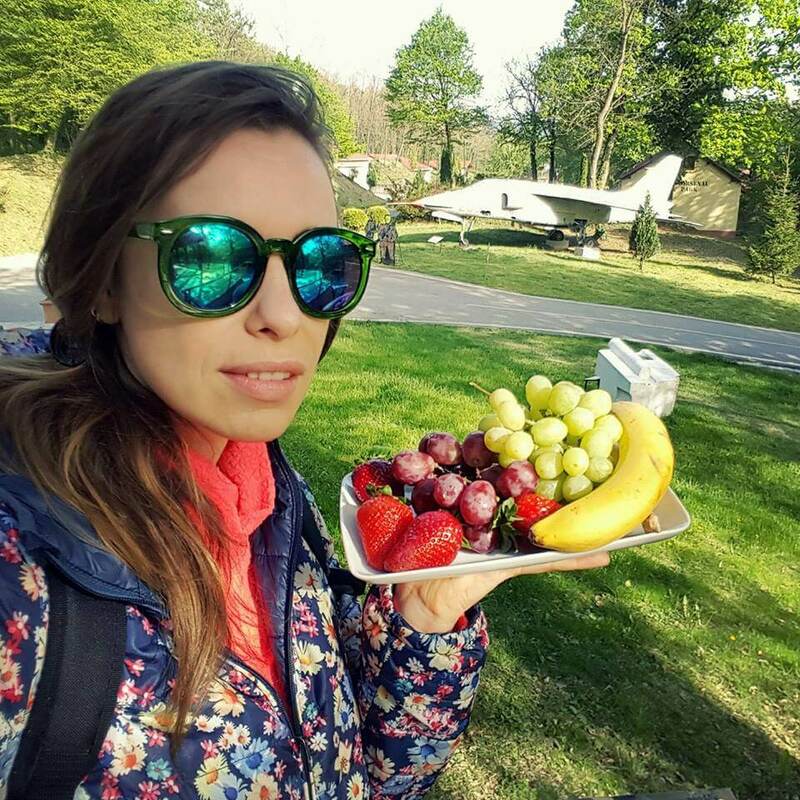 I did my research and found a big community of raw vegans and fruitarians that have eaten like that for years and feel just great’, said Marisha. But it took a while for Marisha to decide to go fully raw herself. ‘I gave up on meat and later on dairy products. It was hard to say no to dairy, but I learned how to make alternative cheeses from seeds and spices.’ She had eaten cooked food in her diet from time to time, while eating a lot of fruits and vegetables. ‘When I was not eating raw, my body wasn’t feeling well. I had low immunity, a lack of vitality and was simply unhappy. 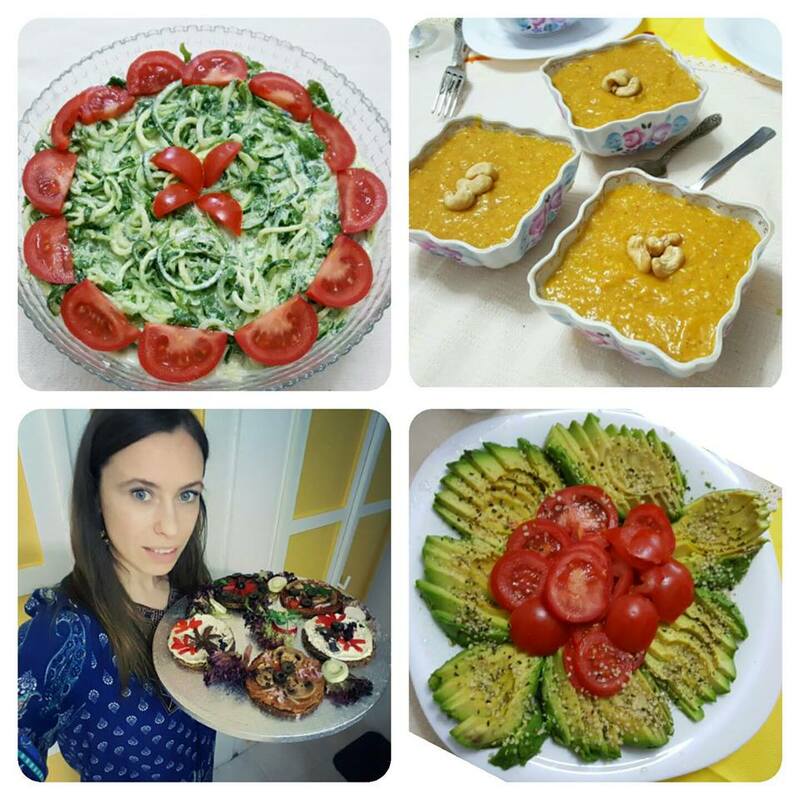 I wanted a permanent state of well-being so I decided to eat raw-vegan products only’. You may ask yourself why she chose a year as an experiment and not a month, for example? 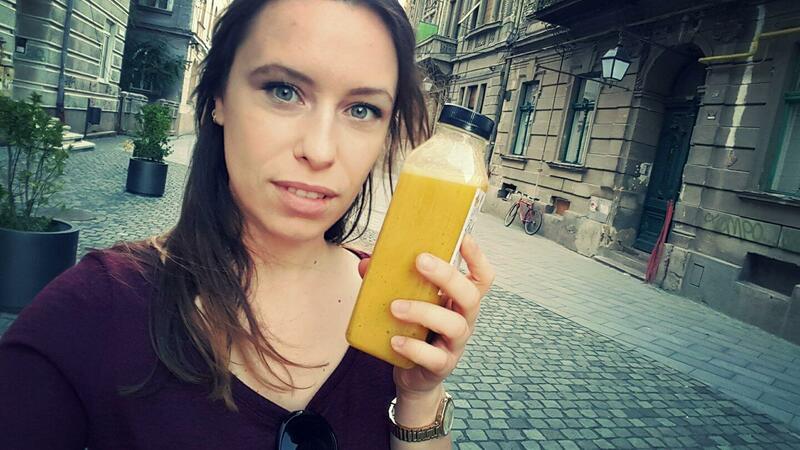 ‘There are several studies about how the body needs one year to fully adapt to a raw-vegan diet’, she explains. This challenge recently turned into a blog, because Marisha’s friends started to follow her social activities and became curious. She has been posting one picture a day (almost daily) with her meals. You may think she’s been eating only raw cucumbers and pure spinach leaves, but if you take a look at her various meals you’ll be surprised – it’s a diverse diet. ‘I’ve done it all, 365 days. I discovered for myself a lot of new recipes and I was truly spoiled. It was a pleasant adventure with really good results. I’ve learned that we are stronger than we think we are and we can do anything we put our mind to. The body has everything for fighting any diseases (physical and mental). It’s important to eat greens and eat until you feel full. If you feel the need to eat cooked food, than you did not eat enough raw food’.